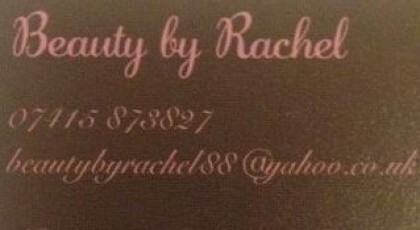 I am self employed and mainly work from home but I also offer a few treatments as mobile. I offer UV Gel Nail Extensions, Manicures, Pedicures, Gel Polish (CND Shellac), Massage, Hopi Ear Candling, Eyelash/brow Tinting and Waxing. I am fully trained and have qualifications in all the treatments I offer. I started my training in 2007 and I am continuing training in new treatments.